By default, Windows Explorer will list any USB drive connected to the router as "USB_Storage (\\readyshare) ([user-assigned drive letter] At some point, I managed to change the volume to "Wireless Network Drive (Y ." 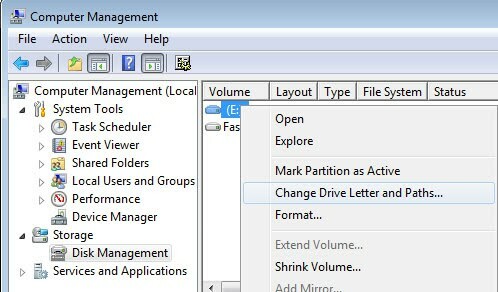 Right-click the drive and select "Change Drive Letter and Paths." Select "Change." 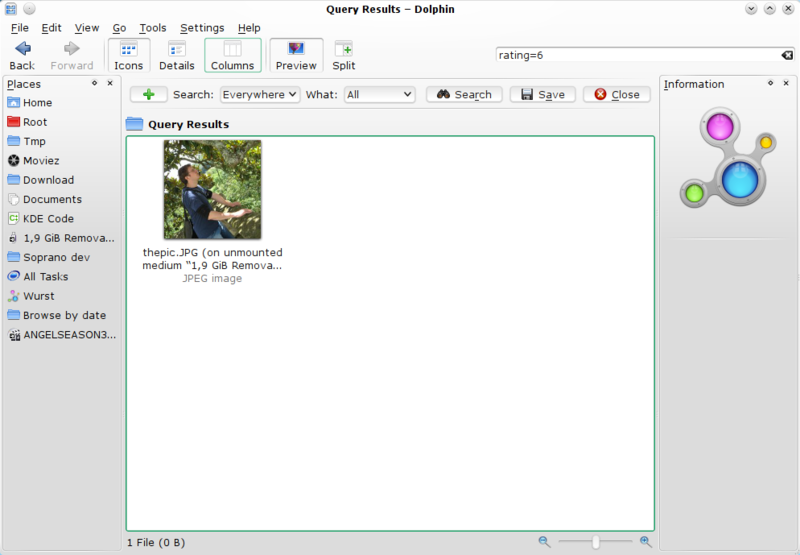 Click the drop-down box and choose the drive letter you want to use for the USB drive, such as "F" or "Z." Click "OK."